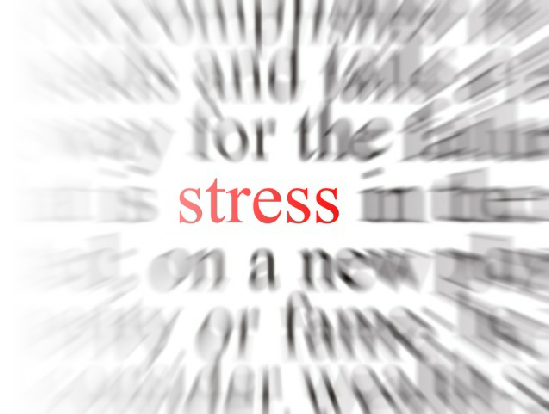 It is estimated that roughly 75% of all patients visiting their doctors do so with stress-related symptoms. Stress Management – A different approach! Stress awareness: How to recognise the changes in your body and mind as you react to ongoing or sudden stressors. Stress management: A personal plan utilising new coping strategies that give you confidence and help you approach situations more positively. Self hypnosis techniques: The ability to relax yourself quickly to reduce the mental and physical effects on your body. In addition, should you wish, my clients receive half an hour of one of the following complementary therapies. All of these therapies are excellent at de-stressing the mind and body. This is an opportunity for you to experience total stress-free relaxation.